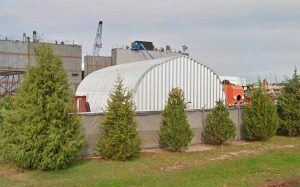 Regardless of whether your Quonset sheds will be for commercial or personal use, a steel shed will offer the best value for your dollar. 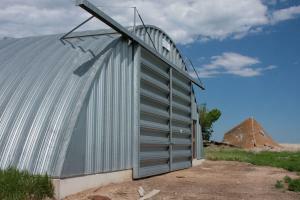 Steel Sheds can be delivered directly to your location and can be assembled in just a weekend. 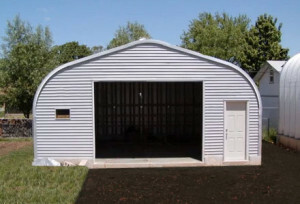 As with all Quonset sheds, steel sheds can be built to your specifications. 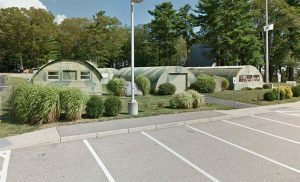 The panel design of the structures allows you to request custom sized kits at mass manufactured pricing.